One of the defining characteristics of academics is that they notice things roughly 50 years after everyone else, and then trumpet their findings with enormous pride. True to form, it has just occurred to the new dean of the University of Buckingham School of Education, Barnaby Lenon, that former public school pupils tend to alter their accents so that they don’t seem so posh. ‘Being posh these days is not a good thing,’ says Mr Lenon, who was once Headmaster of Harrow. ‘There has long been a tendency for schoolchildren at private schools to adopt their own language and certainly with an emphasis on mockney. ‘It continues into adult life . . . they do not want to appear to be upper class because being upper class is not a good thing. Stale buns! as my mother would say. George Orwell first noticed this tendency more than 70 years ago. After World War I he said the upper classes and lower classes began to moderate their accents, creating an artificial middle-class manner of speech, and losing a lot of poetry and character along the way. For years, people have been brushing their accents up or down in order to ‘fit in’. 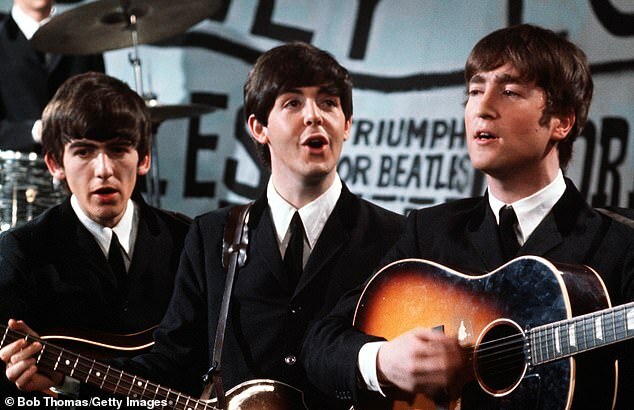 In the early Sixties, when The Beatles first became famous, John Lennon’s Aunt Mimi wrote to one of his fans complaining that John had exaggerated his Scouse accent on television. Others took the more old-fashioned route, and tried to make their accents posher. 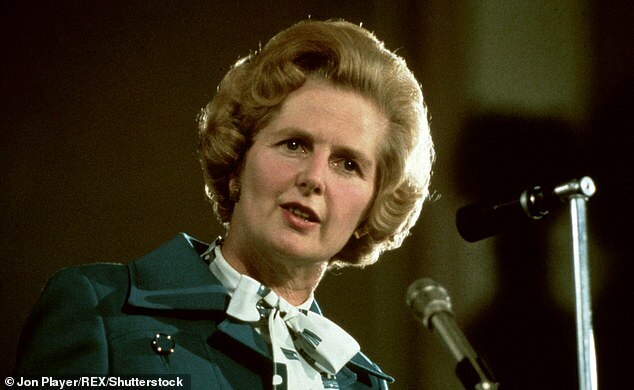 Margaret Thatcher grew up with a Lincolnshire accent. Before her parents enrolled her in elocution lessons, she pronounced mustard ‘moostard’ and custard ‘coostard’. Who can blame her for altering her accent to accommodate her social and political ambitions? The world was much more snobbish then. For centuries, snootier politicians had mocked others’ regional accents. Disraeli used to poke fun at Sir Robert Peel for his traces of Staffordshire accent, and William Gladstone (another Liverpudlian) was teased by his political opponents for retaining his accent: he used to pronounce nuts ‘nots’, for instance. 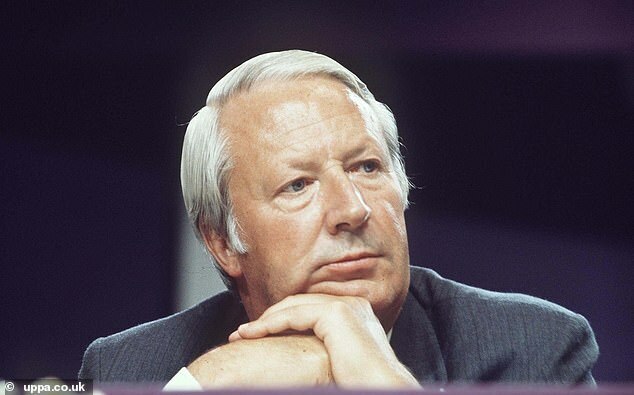 Throughout his unhappy Premiership in the early Seventies, Edward Heath, the son of a carpenter, was mocked by snobbish comedians for his unsatisfactory attempts at making himself sound posher than he really was. Monty Python’s Flying Circus brought out a record called ‘Teach Yourself Heath’, in which Eric Idle poked fun at the way Heath pronounced ‘out’ as ‘ayot’, ‘down’ as ‘dyain’ and ‘housing’ as ‘hayowsing’. 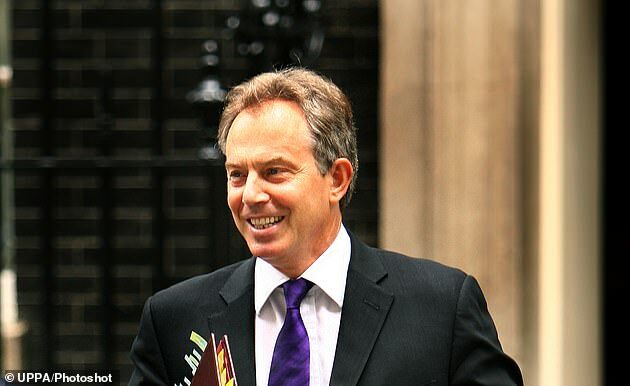 Twenty years after Heath’s heyday, Tony Blair was regularly criticised for going the other way, slopping up his public school accent in an attempt to make it more egalitarian, saying ‘Peepaw’ for people and ‘guvmun’ for government. This is the creaky old phenomenon that Barnaby Lenon has just noticed. He has also pointed out that Prince William has turned his natural accent into something flatter and less fruity. At the same time, the Prince employs notably un-Royal phrases like ‘I’ll ask the Missus’. But for the past half century the Queen herself has been slowly but surely dumbing down her accent. If you listen to her first televised Christmas broadcast, she speaks with an accent that would strike most people today as so over-the-top as to be parodic. She says ‘hames’ for ‘homes’, for instance, and ‘hape’ for hope, and ‘menkind’ for mankind. Sixty years on, she is still no Danny Dyer, but her voice has become much less rarefied. These days, the only person whose accent is growing grander is Jacob Rees-Mogg. He says ‘frayends’ for friends and ‘acraws’ for across. He makes the Queen seem common. His direction of travel — posh to even posher — is much odder than Tony Blair’s and Prince William’s. Yet it seems to pay dividends. Perhaps, in 30 years or so, the academics might tell us what it means.